The most basic abilities develop over the first few years of life: children learn to recognise colours, grip small objects, tell one shape from another, get an idea of quantities, and so on. And it’s just when they’re this small that Hama products really come into their own as an educational toy. 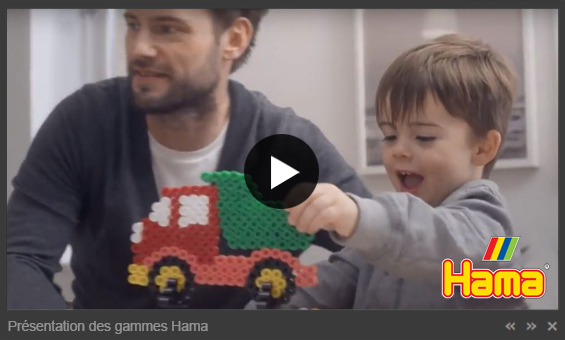 Hama products give children as young as 3 a creative challenge. These products have been adapted to follow your child’s development, starting from baby attempts to control motor skills. Then as your child grows, Hama products gradually make the switch from educational toys to a creative hobby. Hama products help children and prepare them for school – the fun games they play which allow them to experiment create familiarity with symbols, speech and letters. 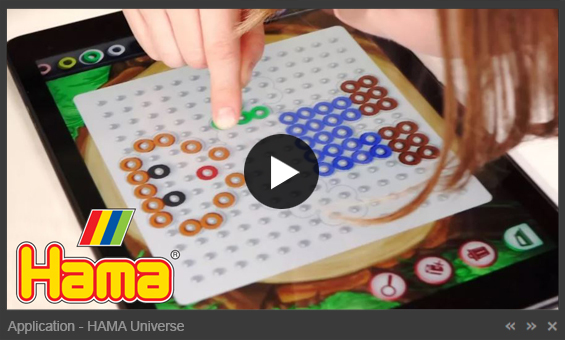 Hama is a creative game which allows your child to learn as he plays. Hama enhances children’s physical and mental skills in such a way that they never think they’re doing anything but playing!